Welcome to the Cascade Chapter! 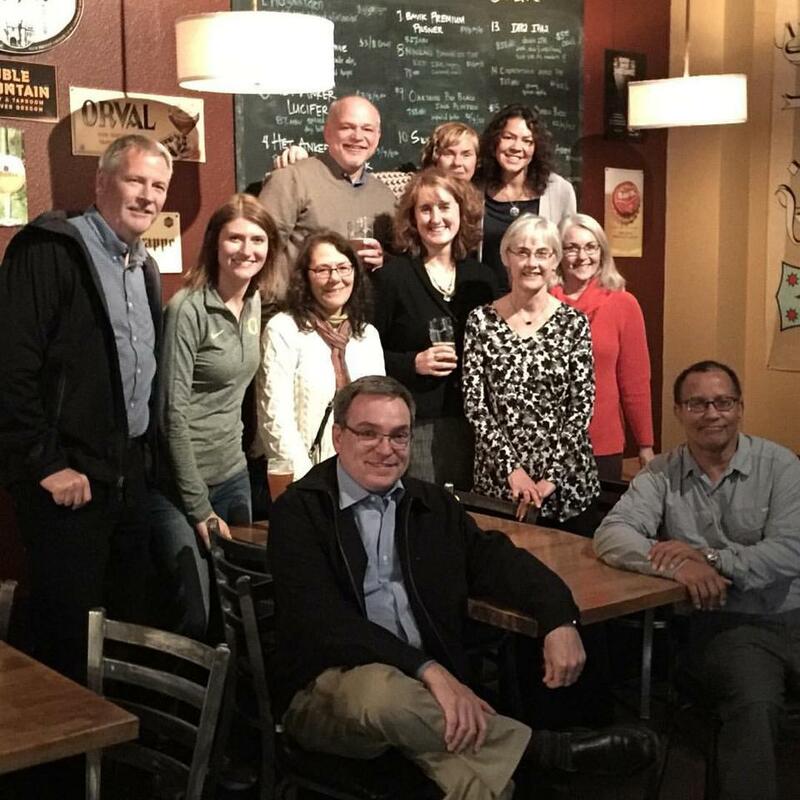 The Cascade Chapter serves the state of Oregon and Southwest Washington. We were one of the first official chapters of IAP2 and remain highly active with networking events, trainings, and regional conferences for advancing our knowledge, skills, and abilities for best practice, ethical public participation. Our chapter will foster an organizational culture that positions equity at the core of all that it does. We will build our capacity to do this work by developing our shared knowledge and skills. We will evaluate our policies and practices through an equity lens. 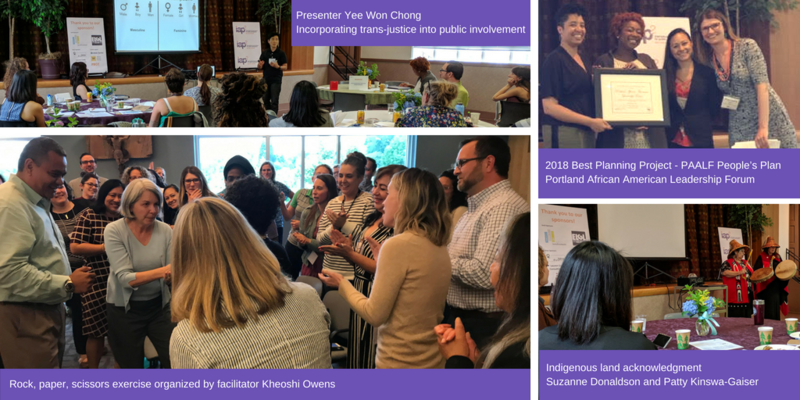 We commit to working with the community and with our members to continue to elevate and advance this work. We will recruit, support, and promote the leadership of a diverse membership and practitioners. We present awards during our conference to highlight organizations, projects, and individuals that are providing exceptional public outreach. This year's winners are no exception, who embody IAP2’s core values in public involvement. Please congratulate them all (and learn more about their projects)!